February is Black History month and the JustBeer team wanted to take a moment to shed some light on beer in the black community and honour some amazing black-owned breweries. Where Culture meets Craft. Based out of Washington DC, Sankofa was created in 2012 by its West African founders, Kofi Meroe and Amado Carsky. 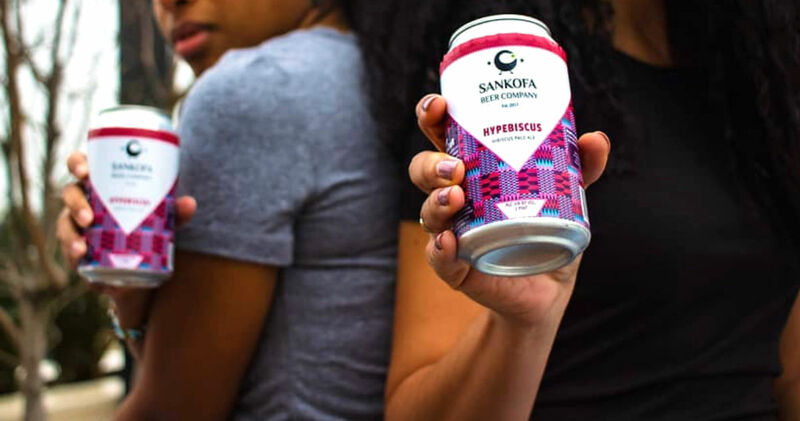 The beer company gets its name from the Ashanti/Akan people of Ghana, where the word “Sankofa” means “go back and get it.” The word Sankofa symbolizes that in order to ensure a strong future, you must return to collect and understand your past. This is visualized in the company’s logo by a mythic bird with its head turned back, collecting an egg. 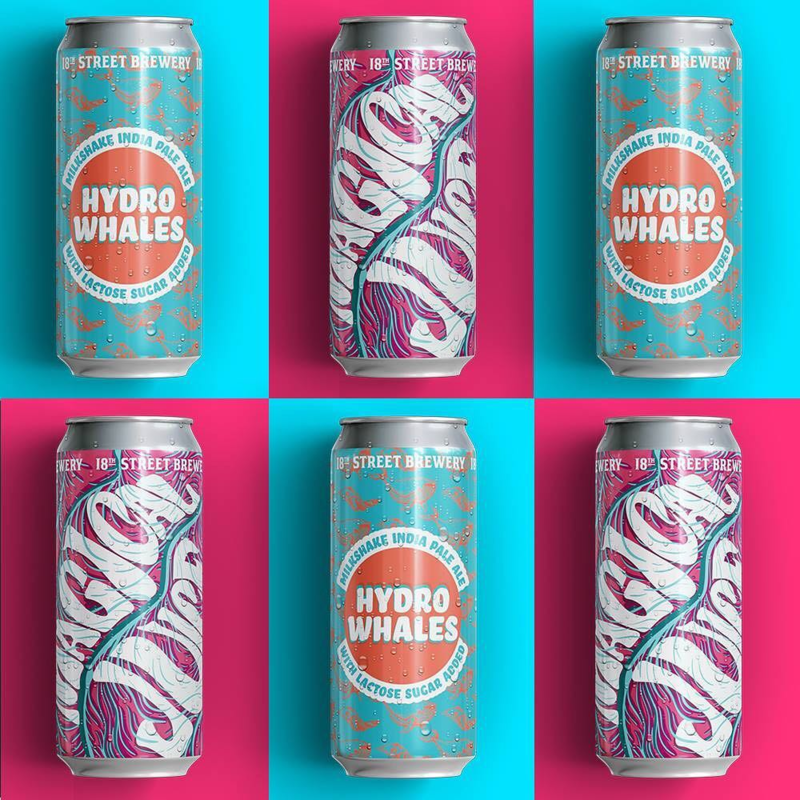 The company adds its West African flare to their beer can designs by incorporating African tribal prints as seen on African traditional clothing, also known as, Ankara. Sankofa has been featured in On Tap Magazine, DC Beer and more! Founded by Drew Fox in 2010, 18th Street Brewery really became official with the release of their Sinister DIPA in 2013. 18th Street is now the second largest brewery in Indiana with two locations serving food and their buzzworthy brews. 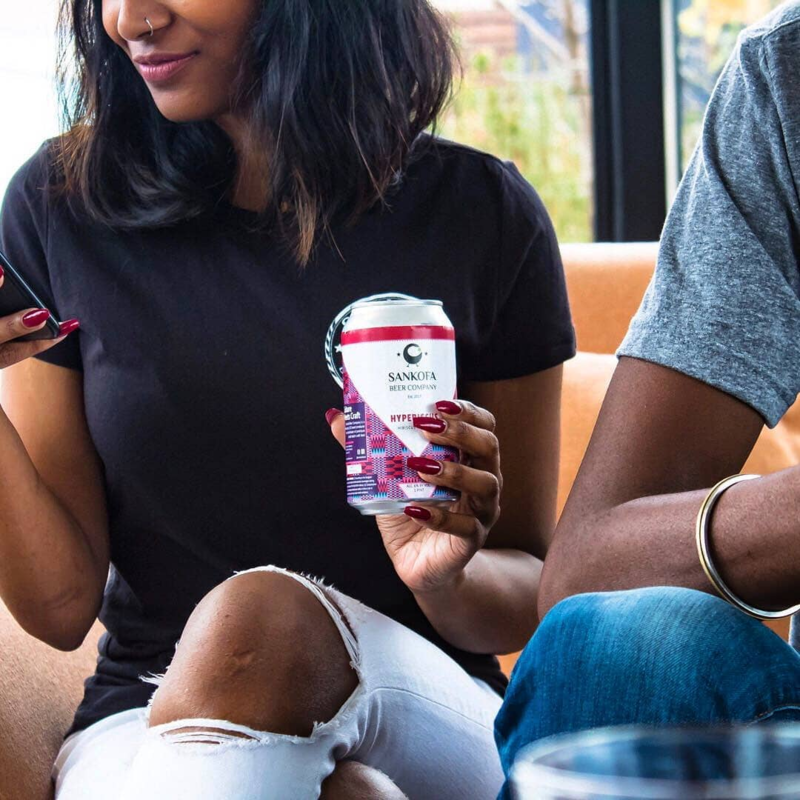 Rhythm Brewing Company was launched in New Haven, CT in March of 2018, founded by Alisa Bowens-Mercado. Mercado noticed a lack of craft lagers on the market and decided to craft some up herself! Alisa’s mission is to create the best beer in the world and of course, we can’t wait to watch her do it! Heralding from Baltimore, MD, Union Brewing company believes that “Beer Unites!”. And that’s not just their tagline, it’s a philosophy that shows in the care they put into their products and the community. 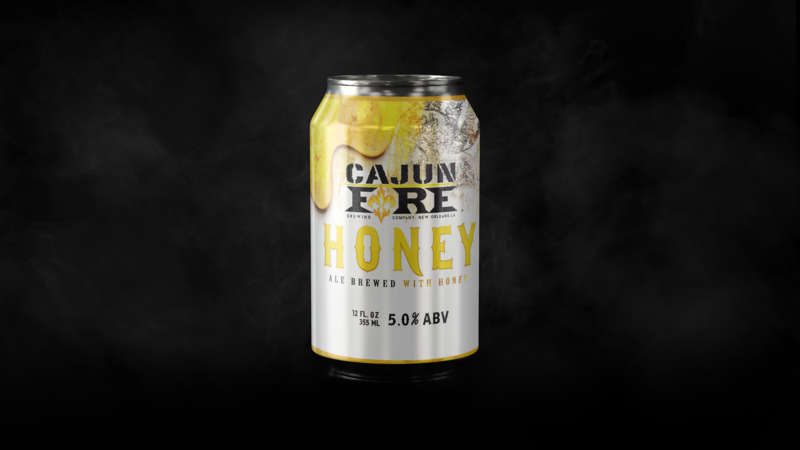 Owner and Founder of Cajun Fire Brewing Company, Jon Renthrope, and his family have been in the beer industry for over a decade. Renthrope currently has a new facility opening in 2019 on the east side of New Orleans. “We want the city to be recognized again as the brewing capital of the south. In the 1860s the city once had 50-plus breweries to its name.” Renthrope says. Cajun Fire will be the only black-owned brewery in East NOLA and Renthrope hopes to bring several job opportunities and something unique back to the area. Did we miss a brewery? 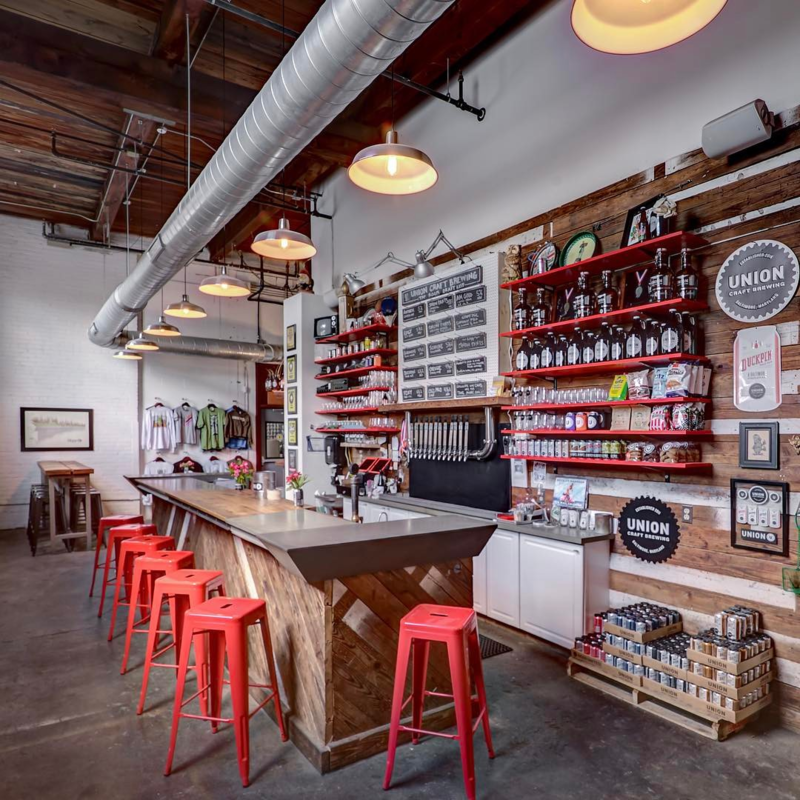 Looking for more black-owned breweries? Check out Fresh Fest, a festival celebrating black brew culture and black brewers in the beer industry held in Pittsburgh, PA. Fresh Fest 2019 promises to be bigger and even #fresher than the last! We wouldn’t wait too long to get your tickets! Wishing you all a happy Black History Month!